Cologne/Germany, 15 June 2018 | ANGACOM 2018 ended with a record of 21,700 participants and more than 500 exhibitors from 37 countries. 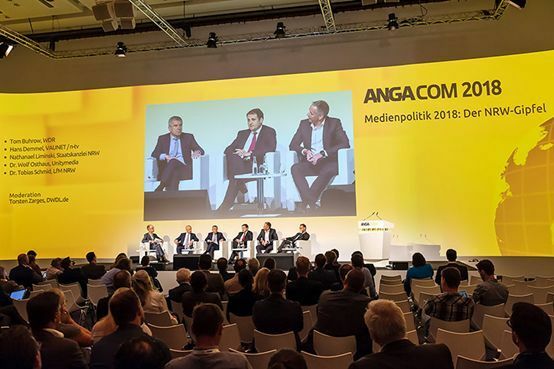 As Europe’s leading Exhibition and Conference for Broadband, Cable and Satellite, ANGACOM has provided a potential platform for multiple carriers and suppliers to expand into European markets for 15 years. 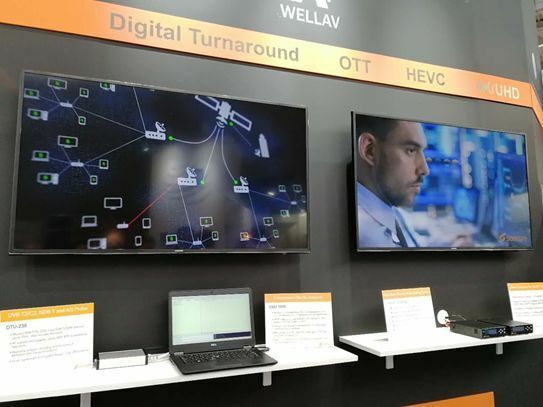 For the last 12 years, Wellav|Sencore has attended the ANGACOM show. This year, the main topic was still Cable Operators, while Intelligent Network Optical and Fiber Communication are becoming a new development trend. What’s more, future directions such as smart city and new medium also appeared in the show. Wellav|Sencore provides a series of professional AV transmission systems and monitoring products: New 4K/UltraHD Contribution Decoder, Pro-AV Commercial Line of Products, SDI over IP Converter, End-to-End System Monitoring, Compact Single-Channel Encoder and Streamer and an OTT/IPTV Total Solution that attracts great attention from multiple European cable operators, equipment manufacturers and distributors. Live demonstrations and personal explanation at the booth make visitors develop a better understanding of product features. With a customer-oriented business philosophy, our staff put forward some solutions coinciding with customer demands. And we also share some technical ideas with visitors which better support their management of the machine. 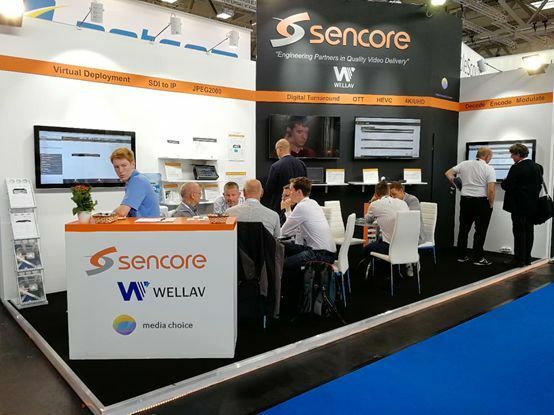 At ANGACOM2018, Wellav|Sencore not only showcased advanced products and innovative technology, but also further established the commitment to support customers worldwide.